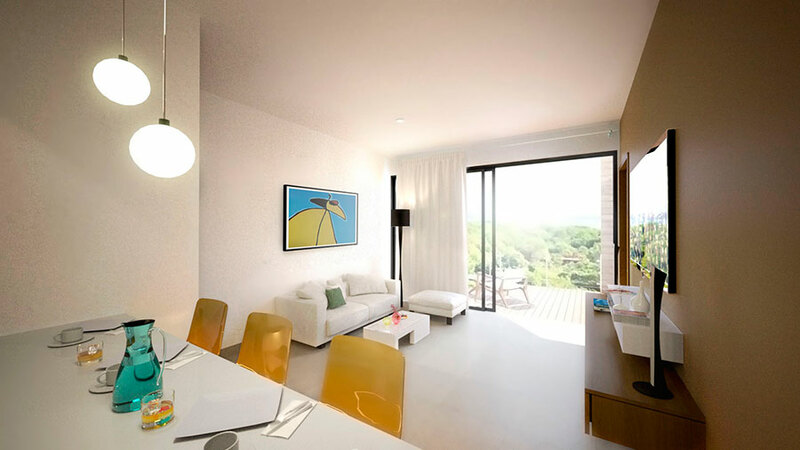 GMB seeks to always innovate within the real estate industry, this time by merging modern architecture with art. 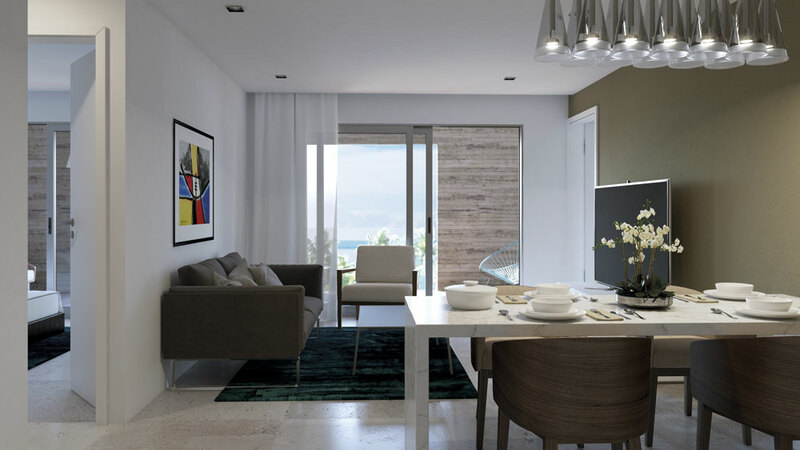 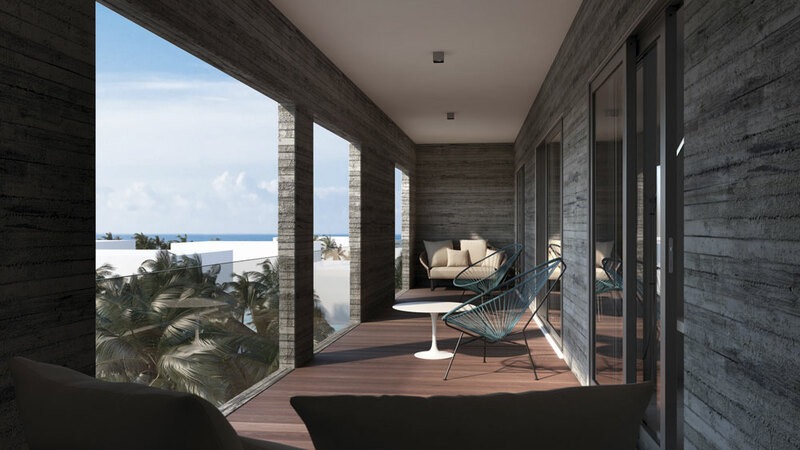 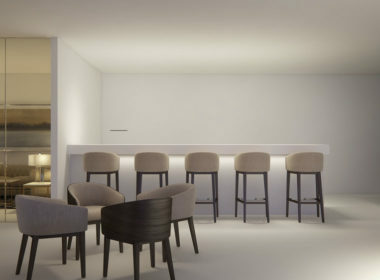 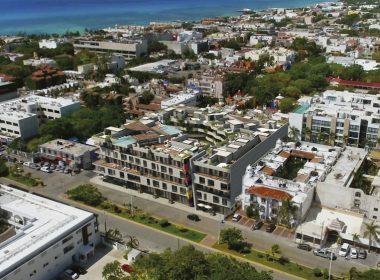 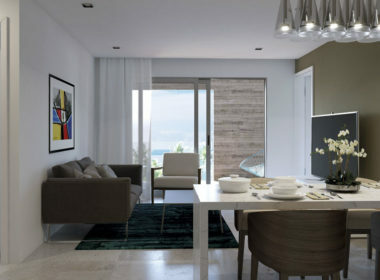 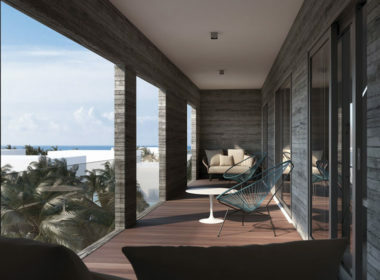 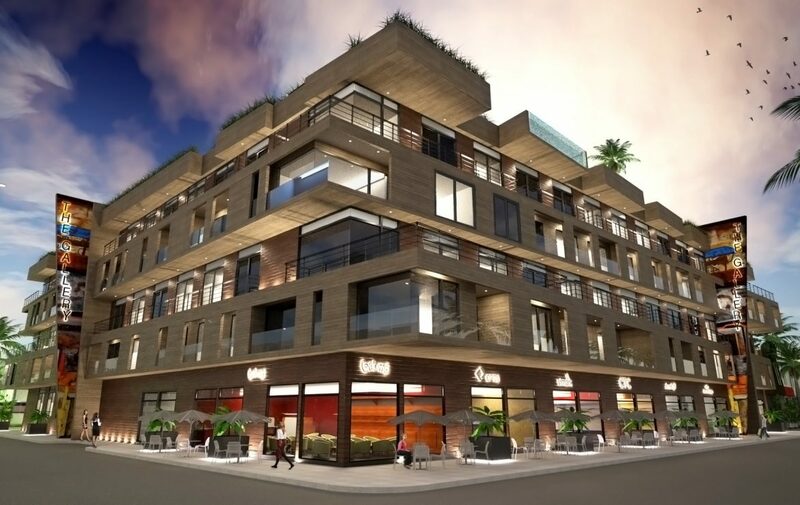 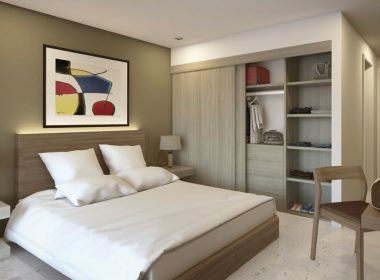 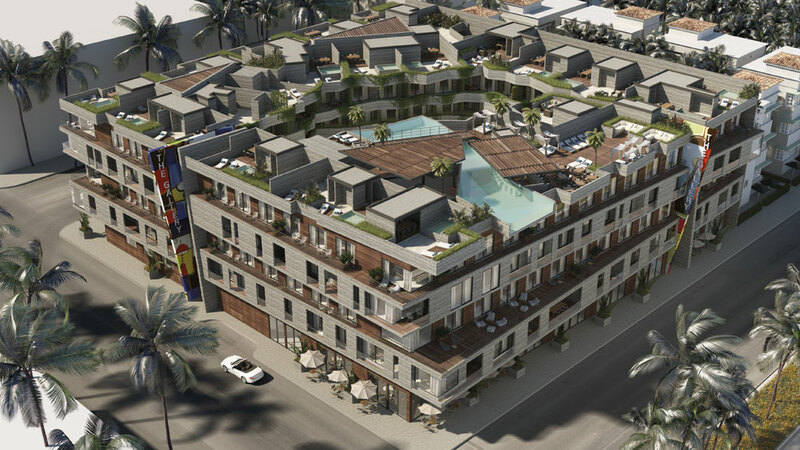 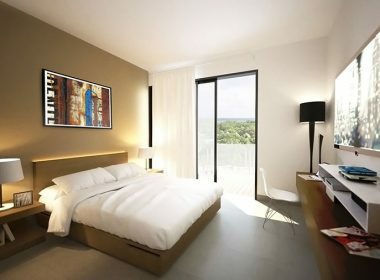 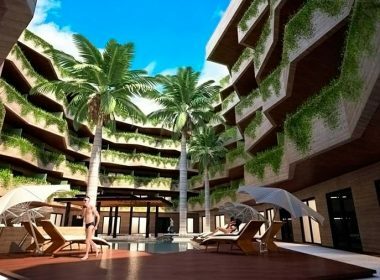 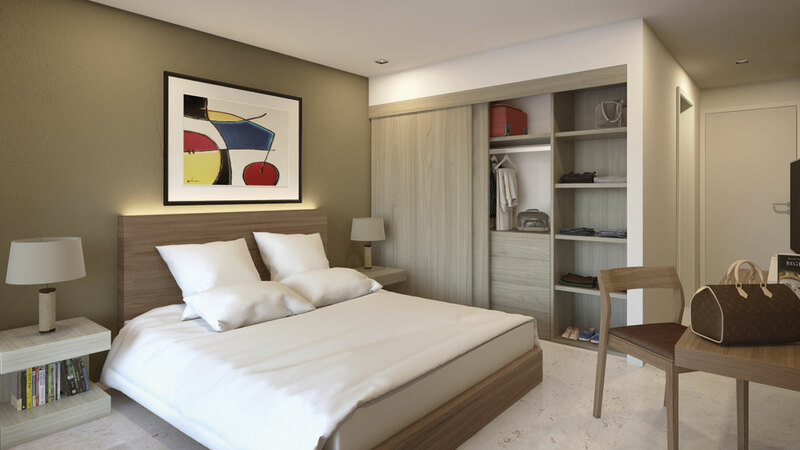 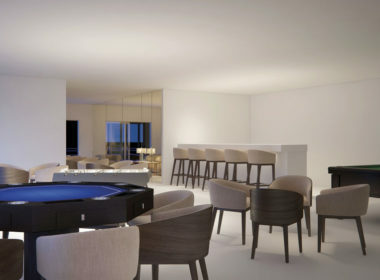 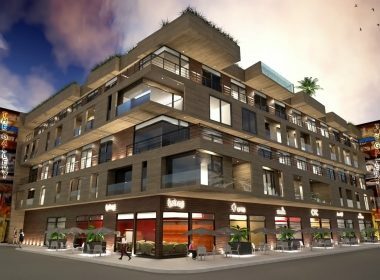 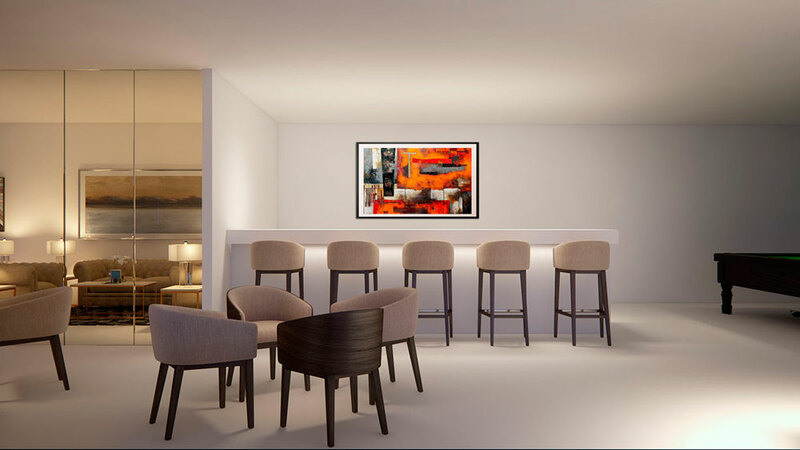 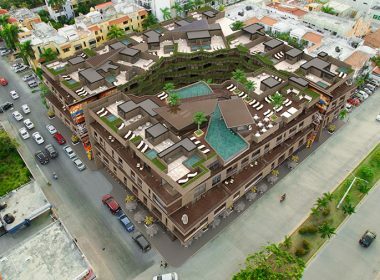 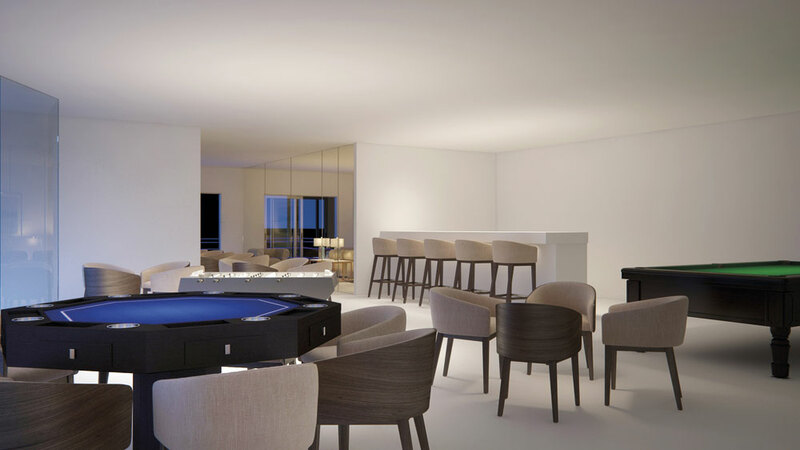 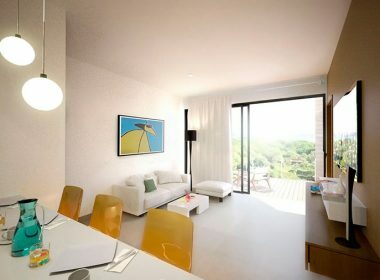 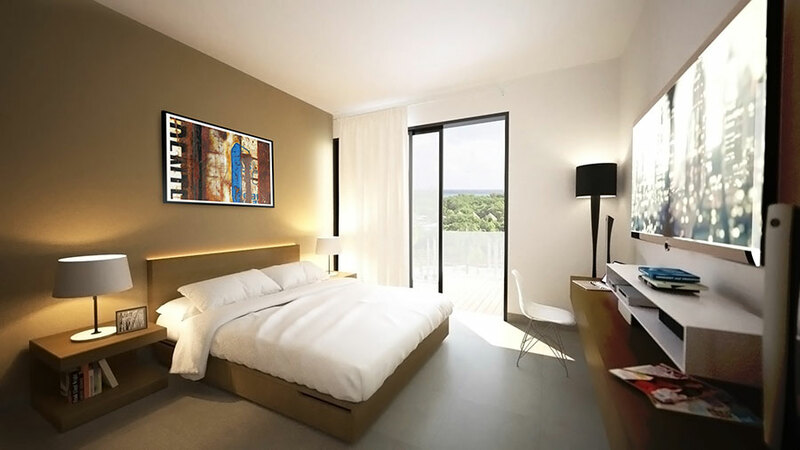 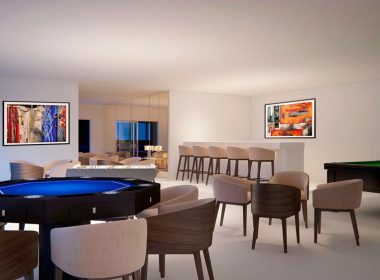 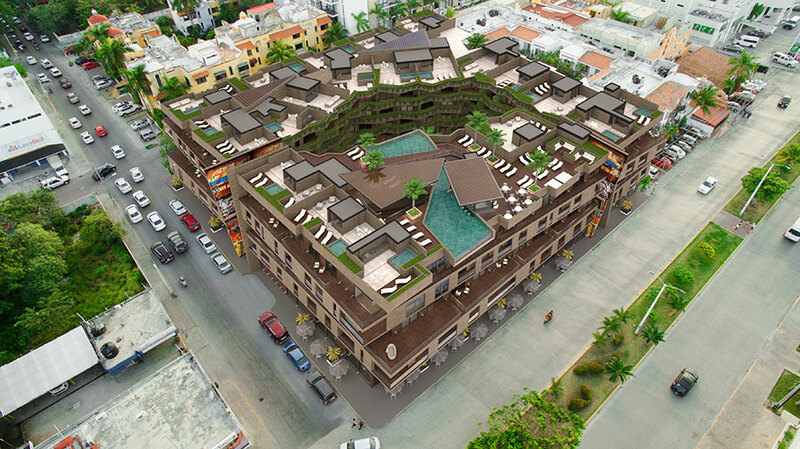 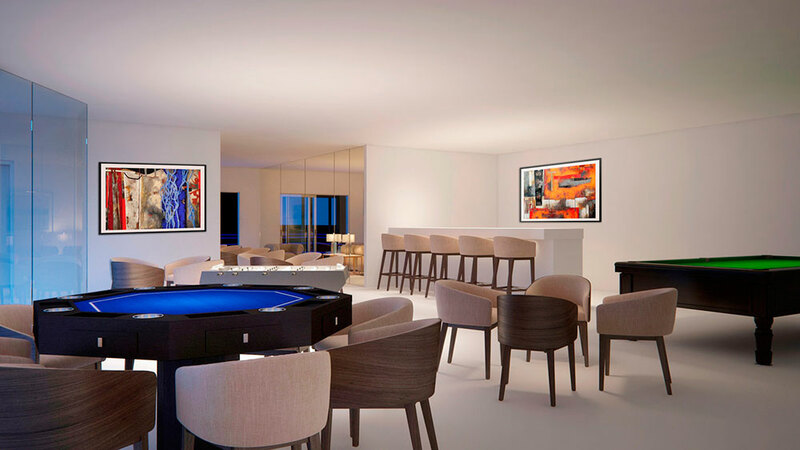 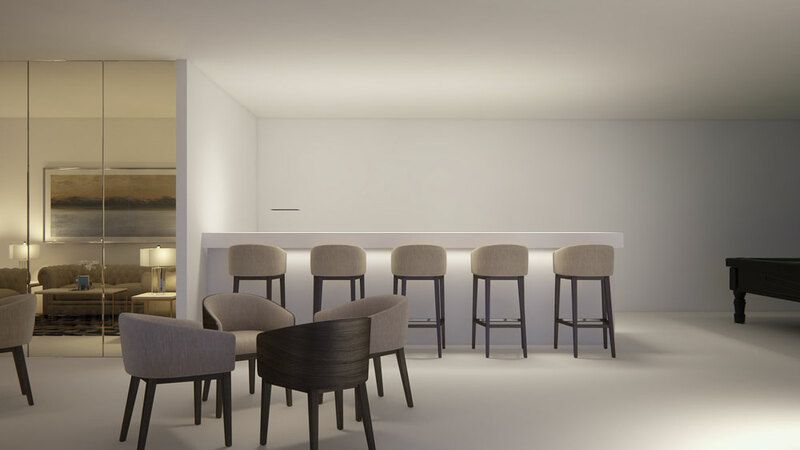 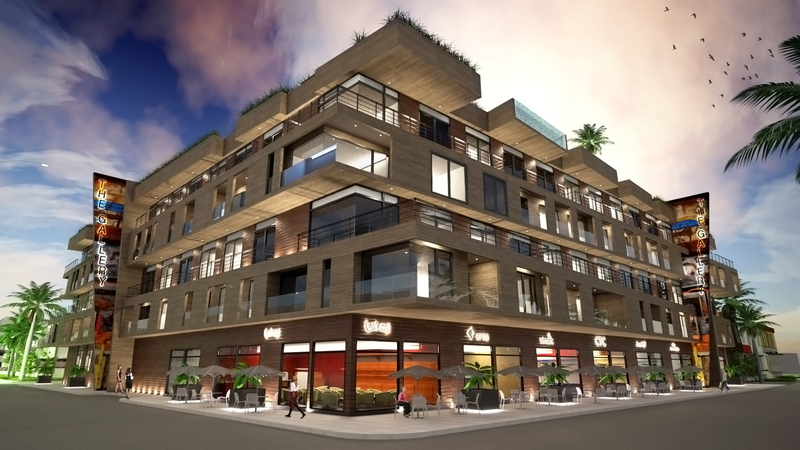 The Gallery Condos is a residential project that will stand out as the new artistic spot in the heart of Playa del Carmen. 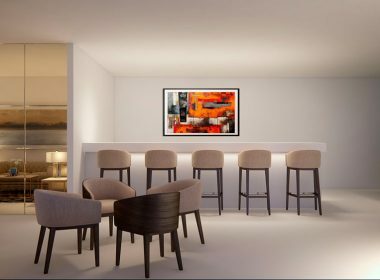 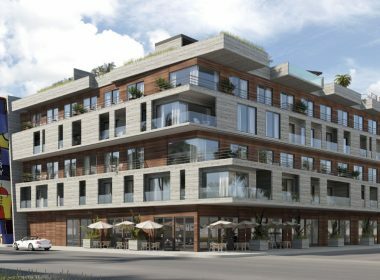 Delivery date for The Gallery condos is november 2018. 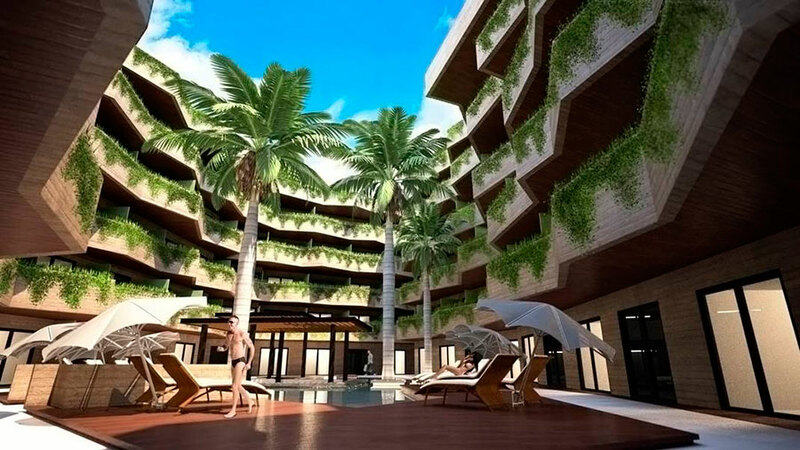 We offer the best return of investment through our specialized hotel operation. 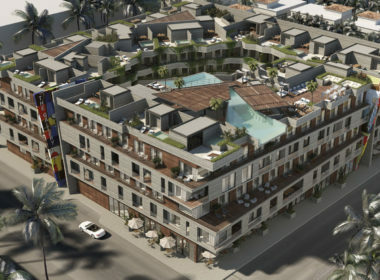 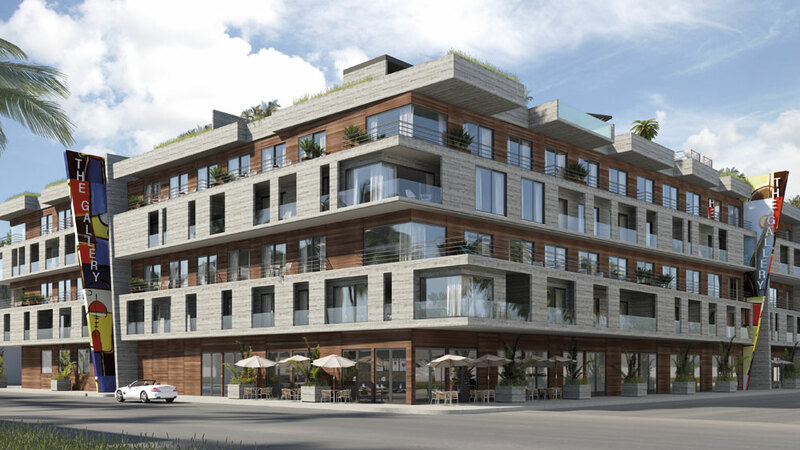 The Gallery Condos - Av. 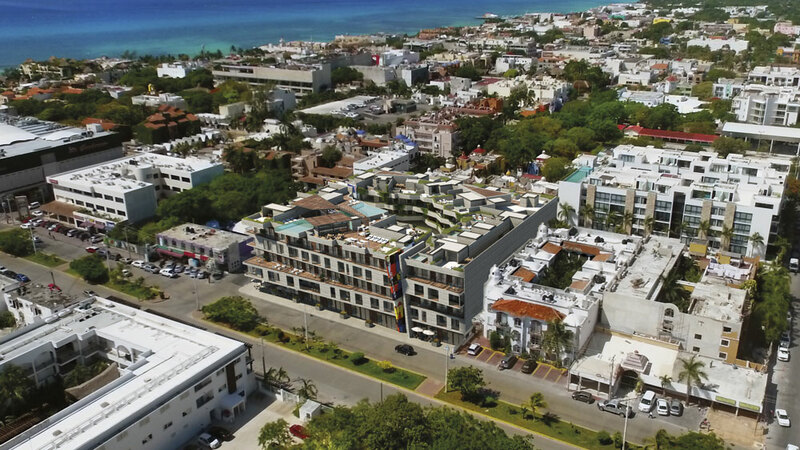 Constituyentes esquina 15 NTE, Playa del Carmen Quintana Roo.